Smart Grids are a key component of the European strategy toward a low-carbon energy future. Significant investments need to be mobilized. A fair allocation of short term costs and long term benefits among different players is a precondition for reducing uncertainties and incentivize investments. 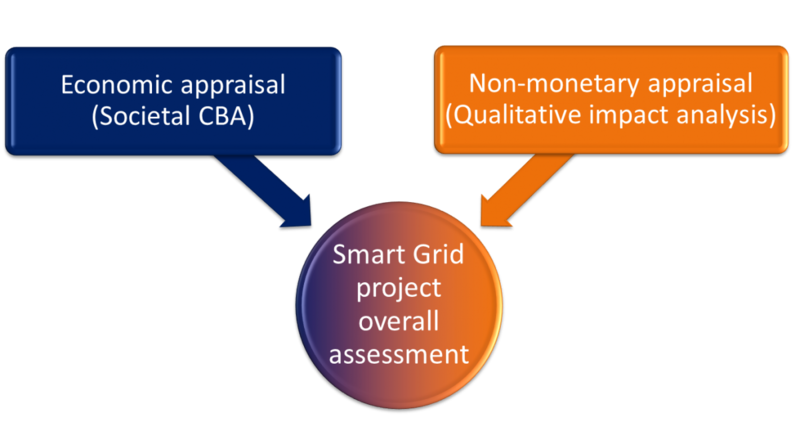 In this context, we have defined a comprehensive assessment framework of Smart Grid projects centered on a cost-benefit analysis (CBA). A European Smart Grid project (InovGrid, led by the Portuguese distribution operator EDP Distribuição) has been selected from the Smart Grid project inventory and used as a case study to fine-tune and illustrate the proposed assessment framework. 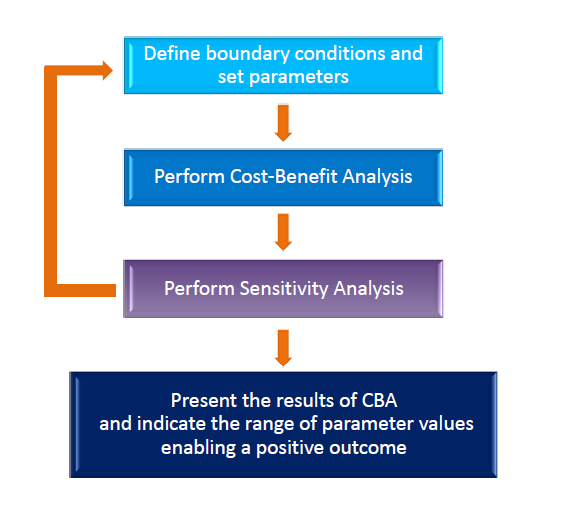 To the best of our knowledge, this is the first study to actually test a CBA on a real project. Our goal is to provide guidance and advice for conducting cost benefit analysis of Smart Grid projects. We are presenting a step by step assessment framework based on the work performed by EPRI (Electric Power Research Institute), and we are providing guidelines and best practices. Several additions and modifications to fit the European context have been proposed. This work draws on the existing collaboration between the EC and the US Department of Energy (DoE) in the framework of the EU-US Energy Council. The assessment framework is structured into a set of 10 guidelines (see figure) to tailor assumptions to local conditions, to identify and monetize benefits and costs, and to perform sensitivity analysis of most critical variables. It also provides guidance in the identification of externalities and social impacts that can result from the implementation of Smart Grid projects but that cannot be easily monetized and factored into the cost benefit computation. The economic analysis takes into account all costs and benefits that can be expressed in monetary terms, considering a societal perspective. In other words, the analysis tries to include all costs and benefits that spill over the Smart Grid project into the electricity system at large (e.g. enabling the future integration of distributed energy resources, impact on electricity prices and tariffs etc.) and into society at large (e.g. environmental costs). Also, the proposed approach recognizes that the impact of Smart Grid projects goes beyond what can be captured in monetary terms. Therefore, our general approach aims at integrating an economic analysis (monetary appraisal of costs and benefits on behalf of society) and a qualitative impact analysis (non-monetary appraisal of non-quantifiable impacts and externalities, e.g. social impacts, contribution to policy goals). A Reference Report on “Guidelines for conducting cost-benefit analysis of Smart Grid projects”, co-authored by DG ENER and JRC, can be downloaded above. The application of the same assessment framework for the specific case of smart metering deployment has also been conducted: the related report “Guidelines for cost benefit analysis of smart metering deployment”, co-authored by DG ENER and JRC, is also available above.